Mahindra must have glossed over the tiny detail about Apple dropping the Lightning port in favor of charging the new iPad Pro via USB-C. It’s not clear from his tweet whether he found out the hard way, taking only one charger for all of his devices on a business trip. He may also be the richest person ever to complain about Apple making changes to boost sales. Over the years, Apple has been as frustrating as it is innovative, especially when it comes to changing chargers on its devices. This is especially true for the iPhone, though MacBook Pro users cried out when Apple dropped the MagSafe connector. MacBook users were upset with the change to USB-C because Apple eliminated all other ports, forcing users to buy dongles and adaptors to plug in peripheral devices. 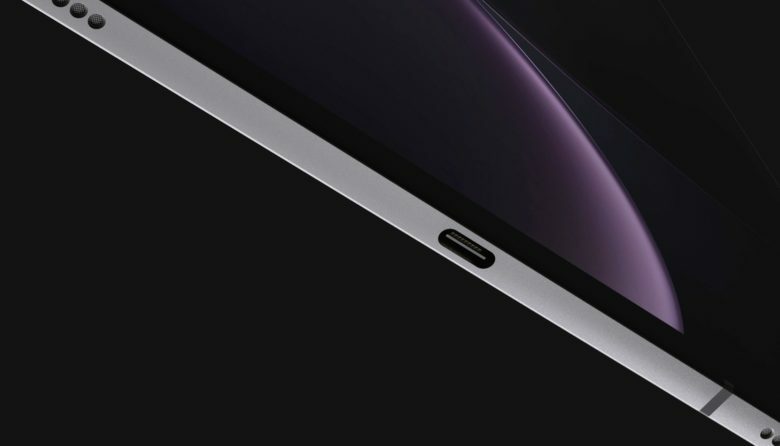 If the rumor proves true, the 2019 iPhone lineup is said to be dropping the Lightning port in favor of the USB-C, which should lighten Mahindra’s carry.